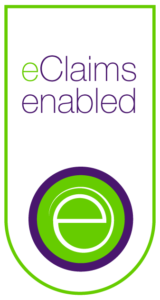 Claim & receive with eClaims. 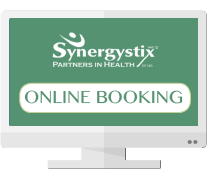 Synergystix offers direct billing to 10 major insurers, covering 85% of privately insured Canadians. 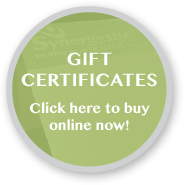 All that is required is your insurance ID number, the name of the primary insurance holder, and a valid doctor’s prescription (if applicable). Motor Vehicle Treatment Plans are also available upon request.